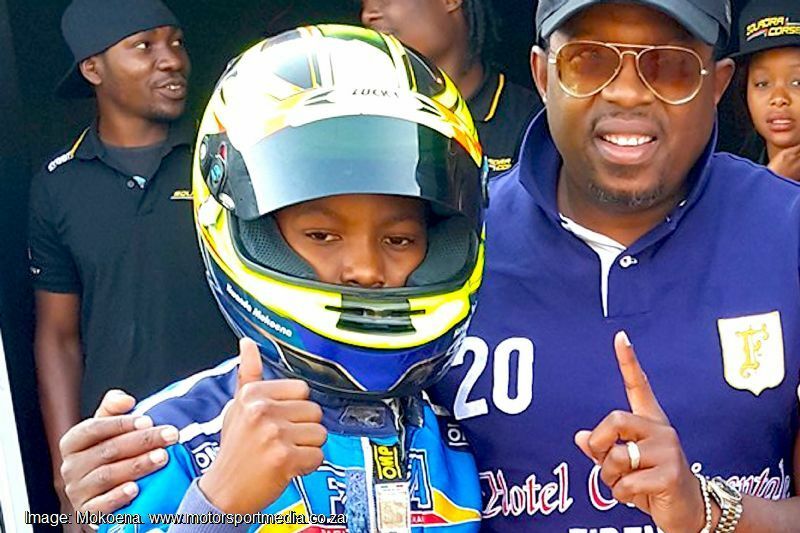 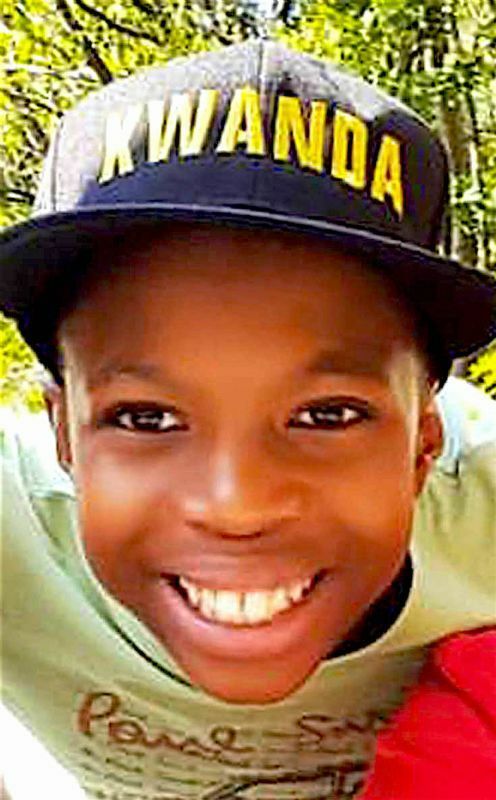 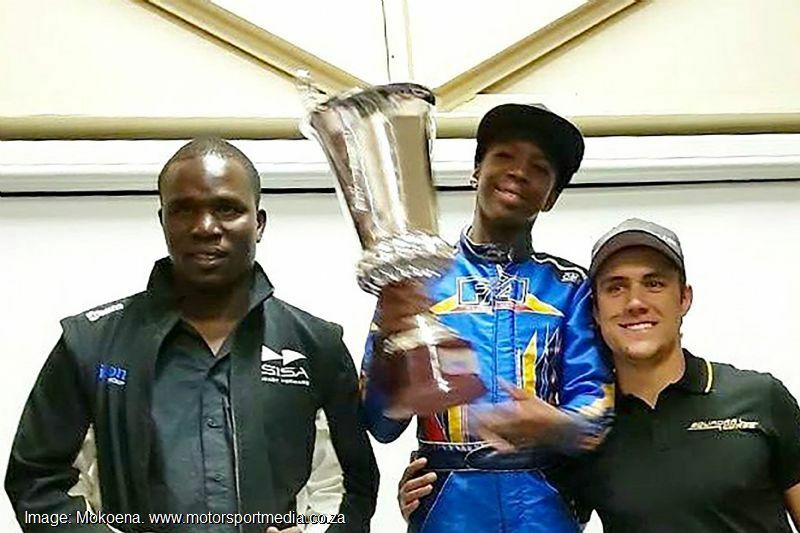 Kwanda Mokoena is just 13 years old, but the Kyalami schoolboy is already noted as a karting prodigy, having won a double Northern Regions primary school Maxterino and Mini Rok karting championship. 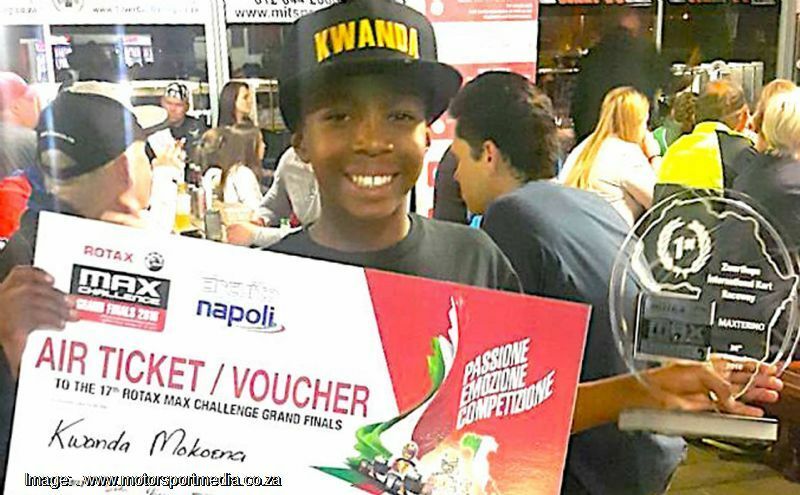 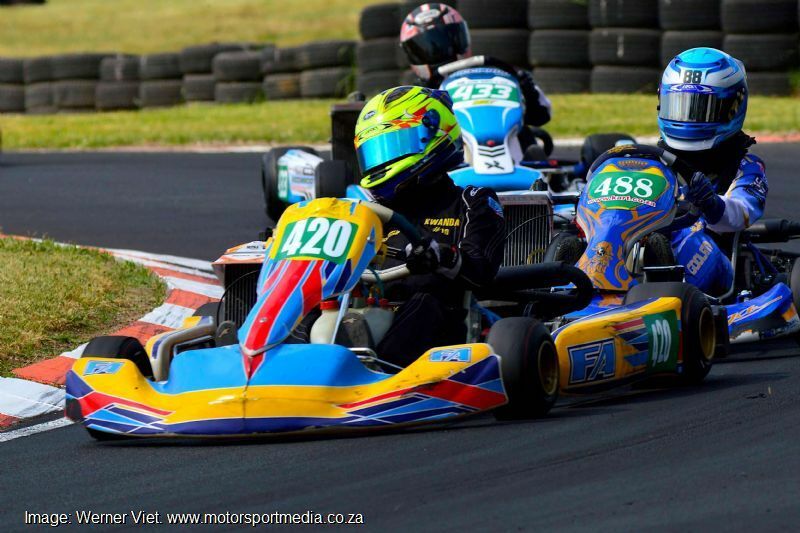 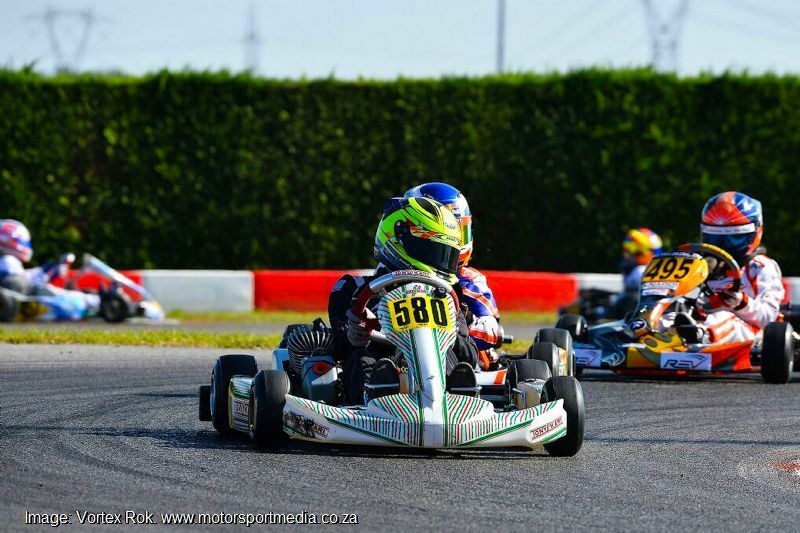 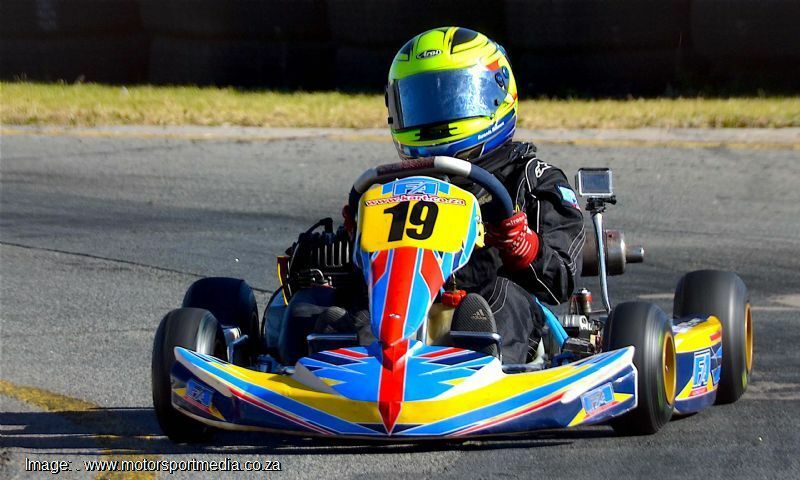 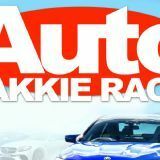 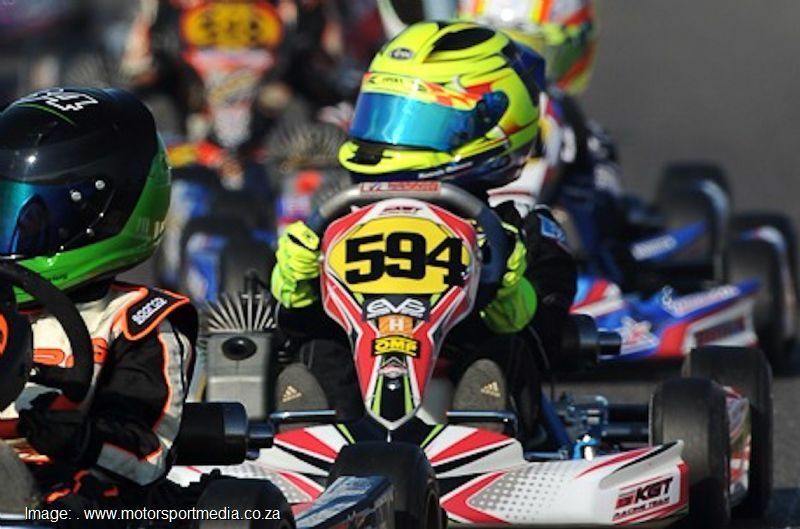 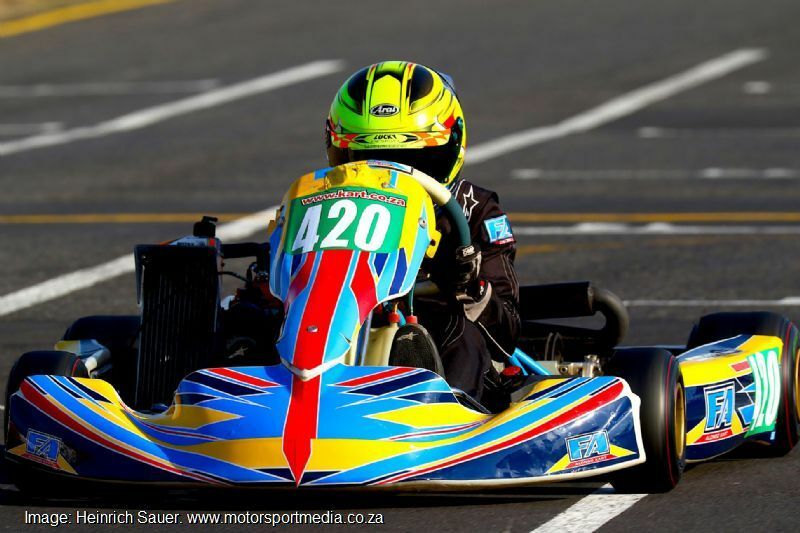 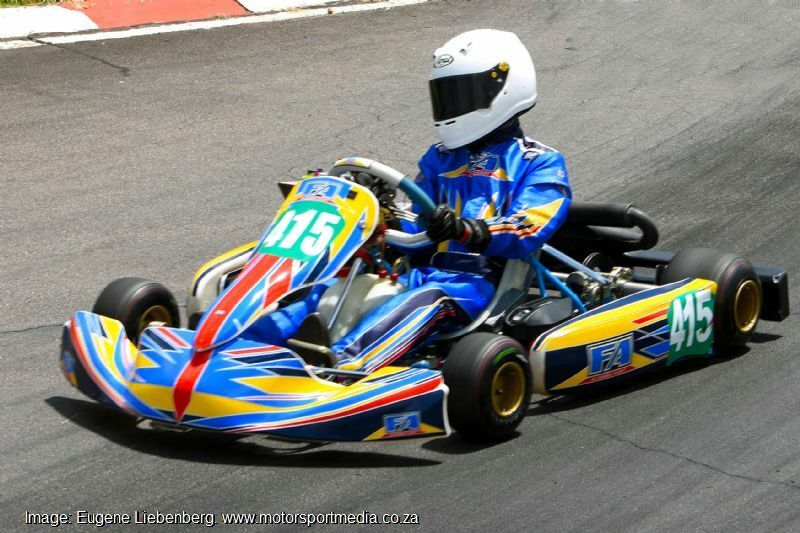 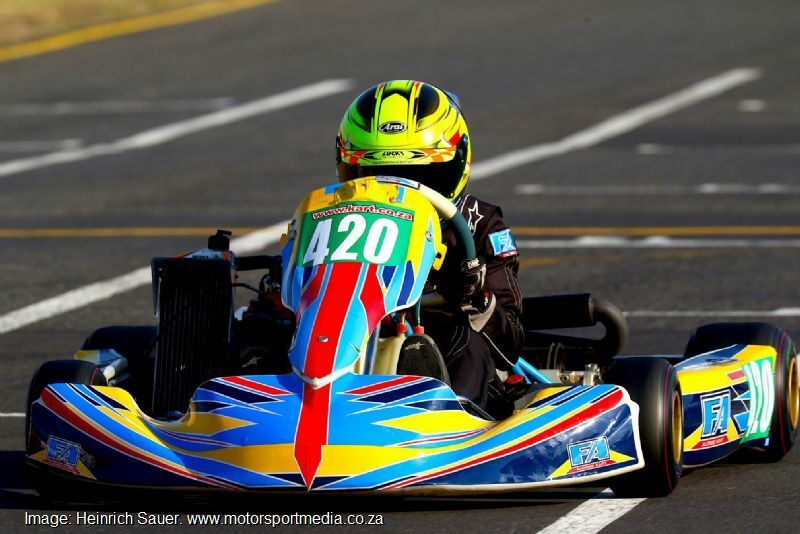 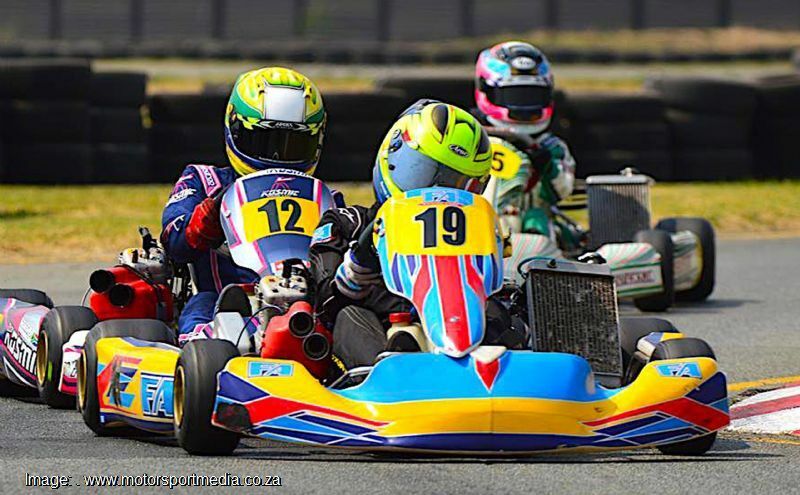 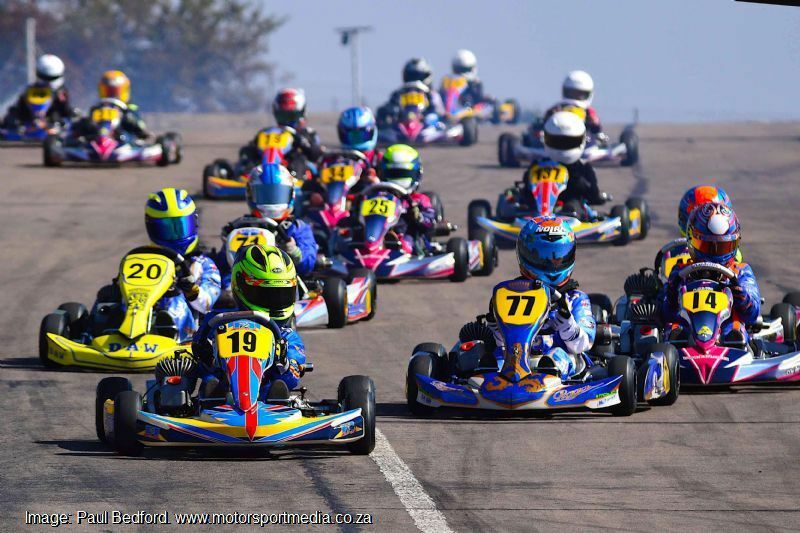 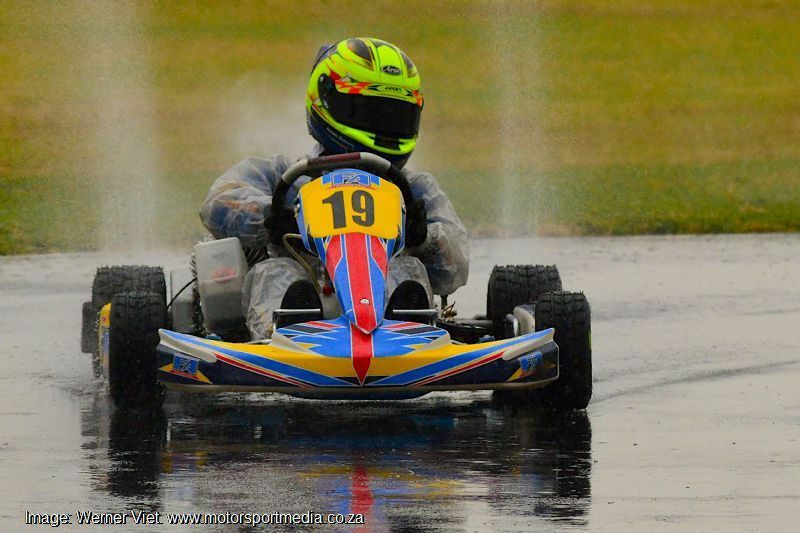 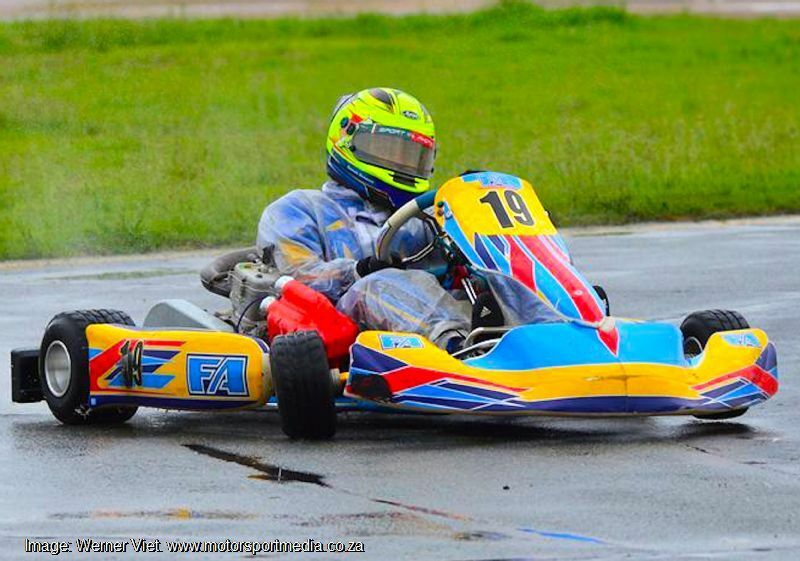 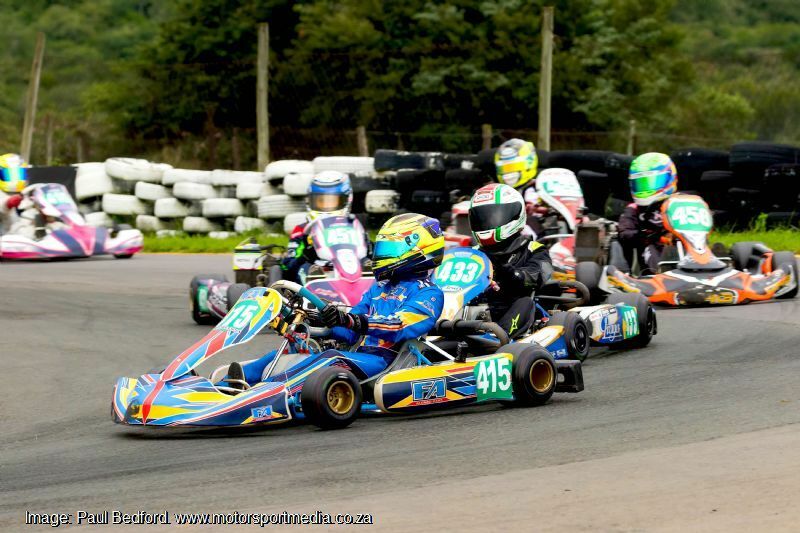 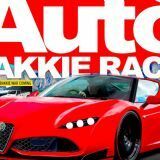 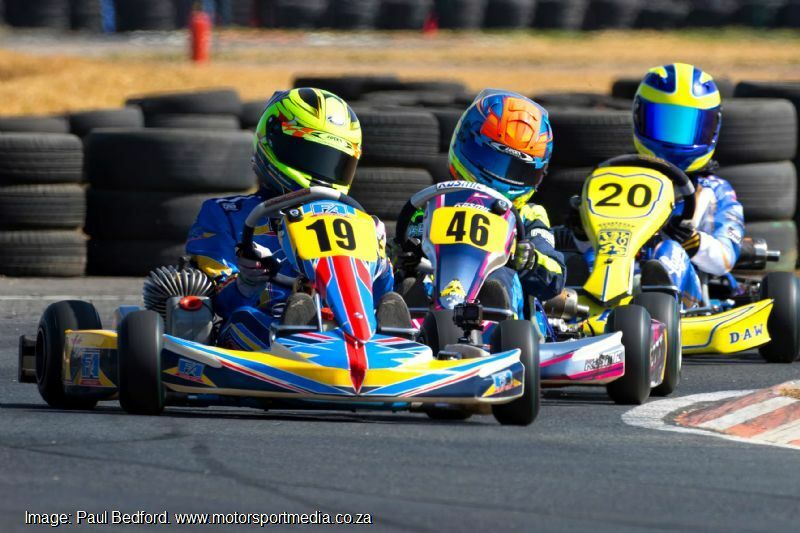 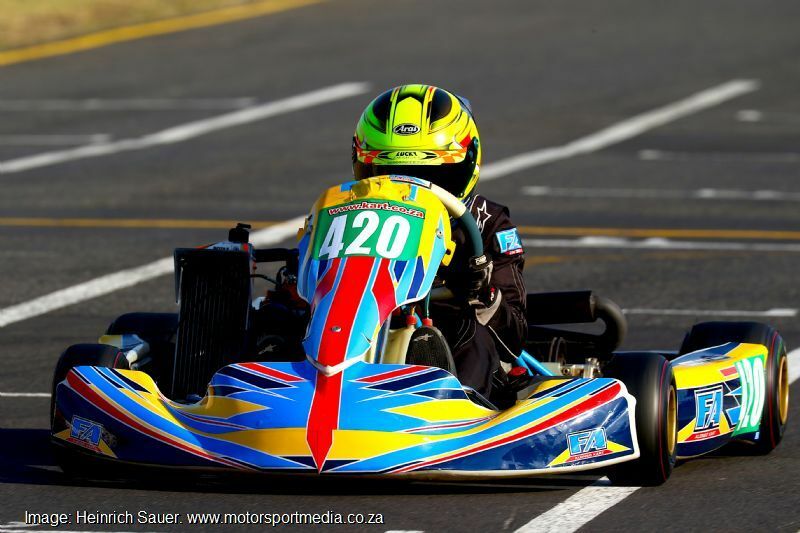 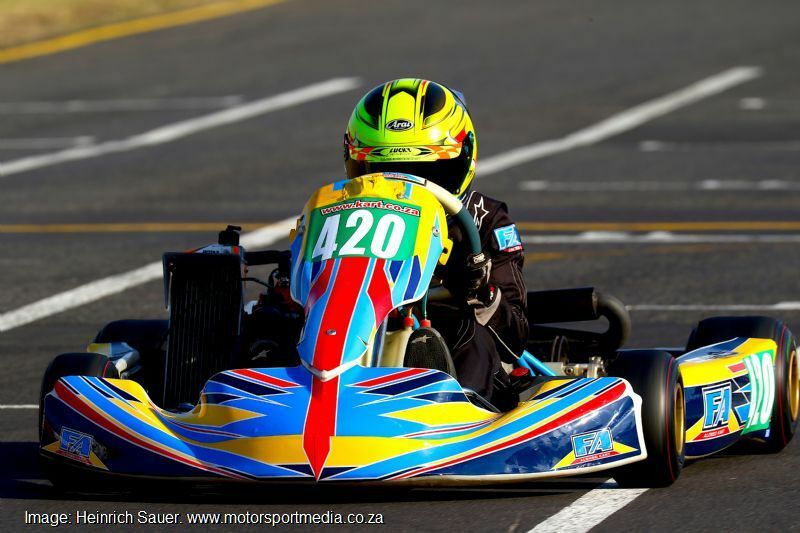 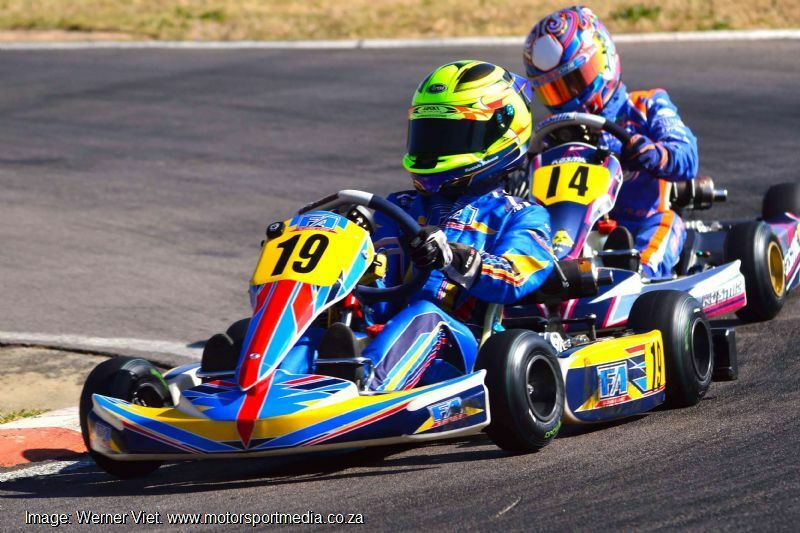 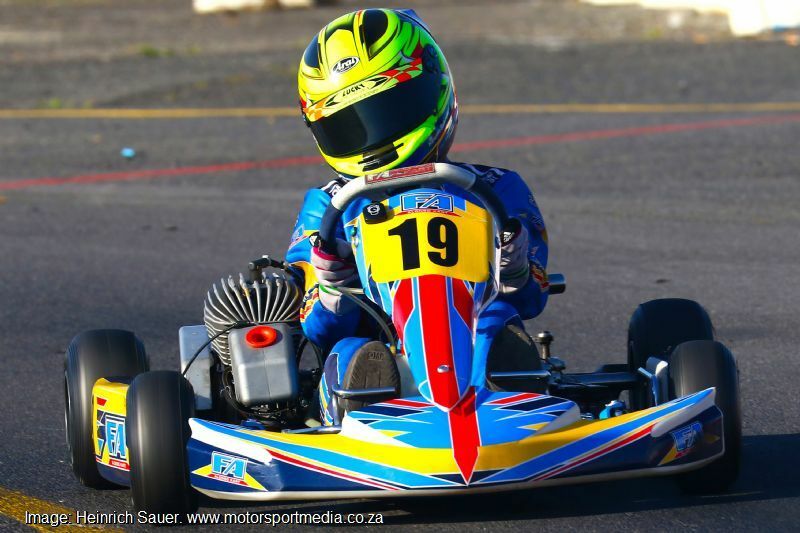 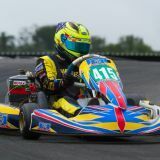 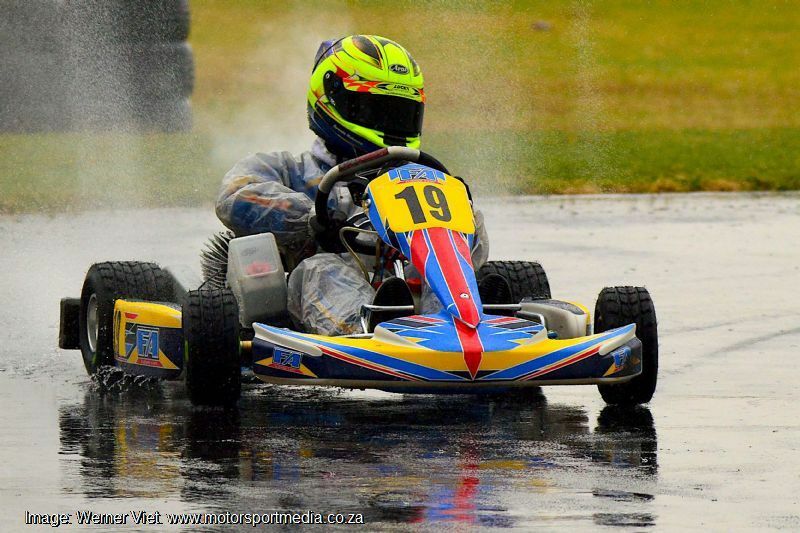 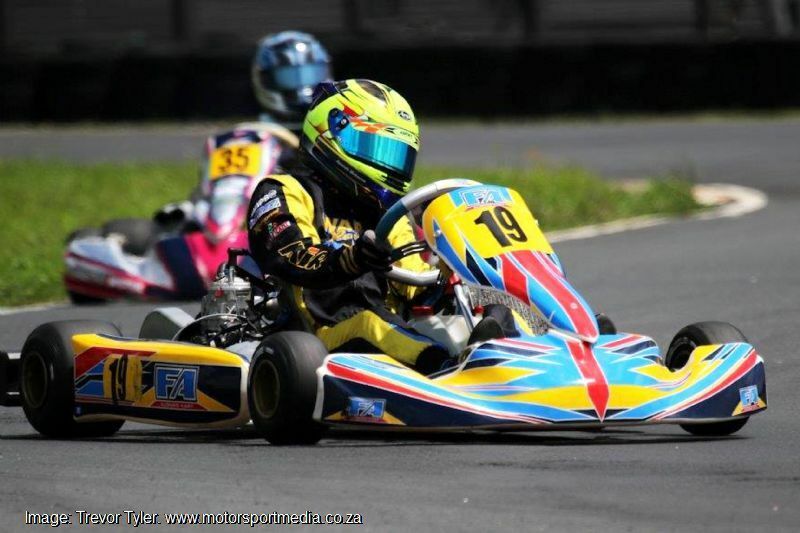 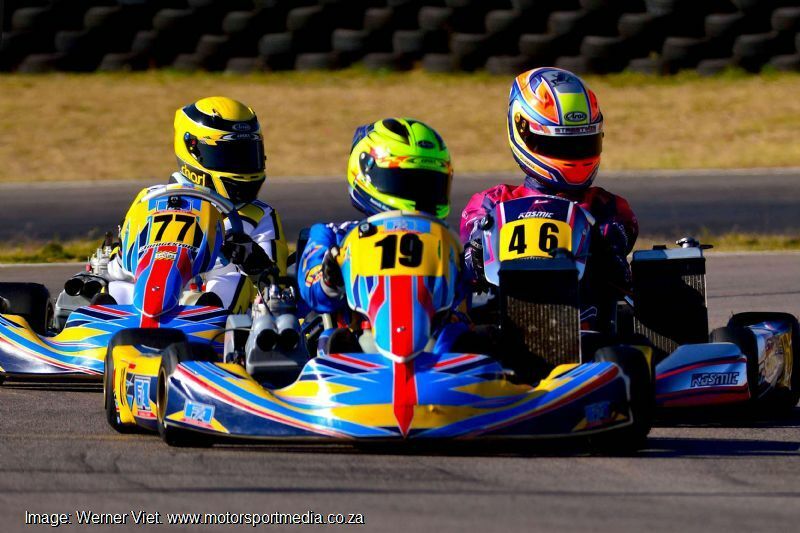 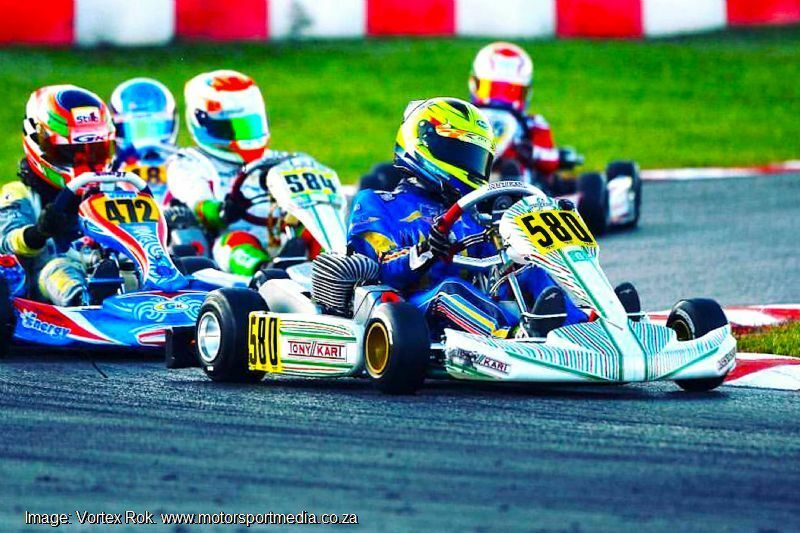 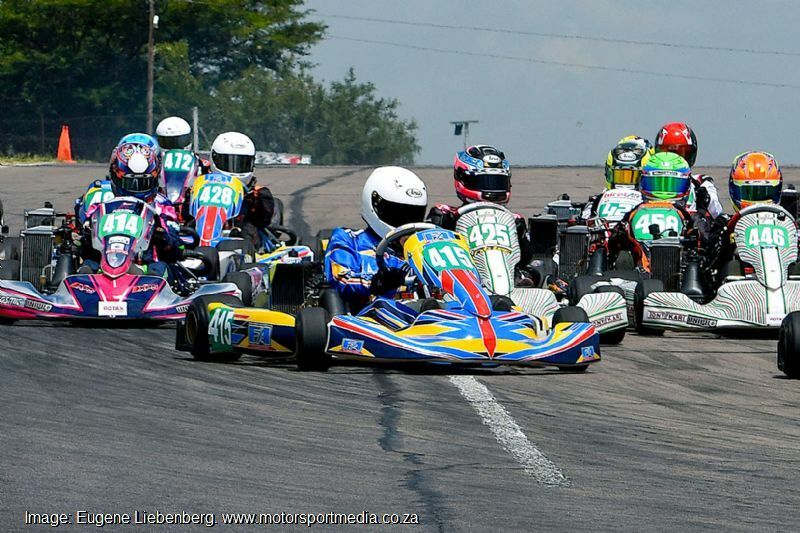 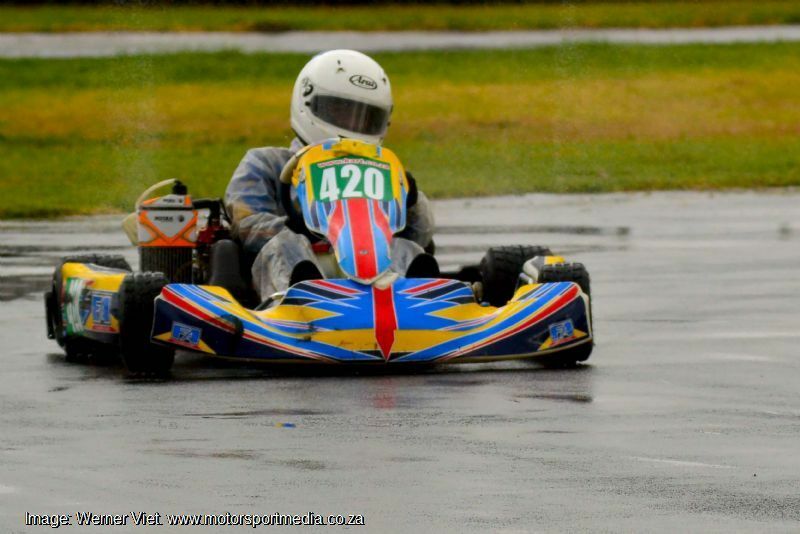 Kwanda started karting in the cadet class before moving up to Mini Rok and Maxterino, where he has regularly won in both classes. 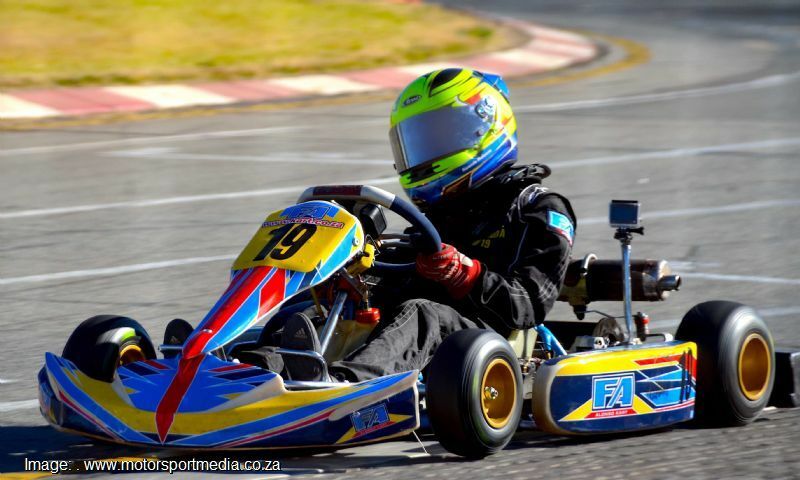 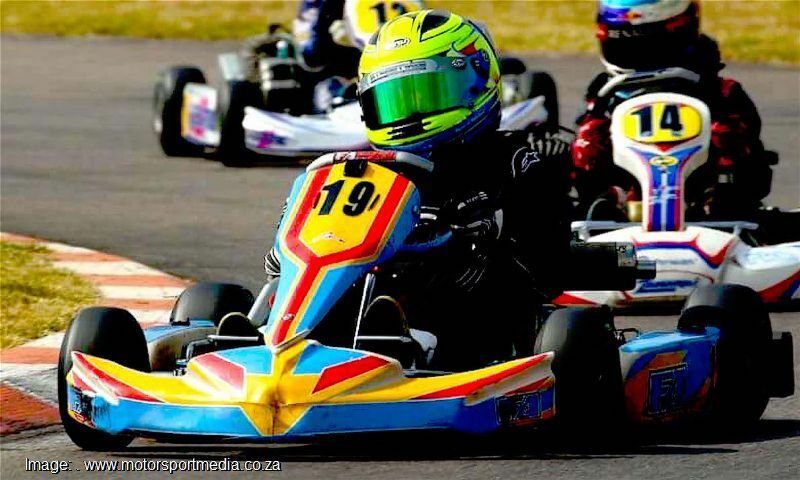 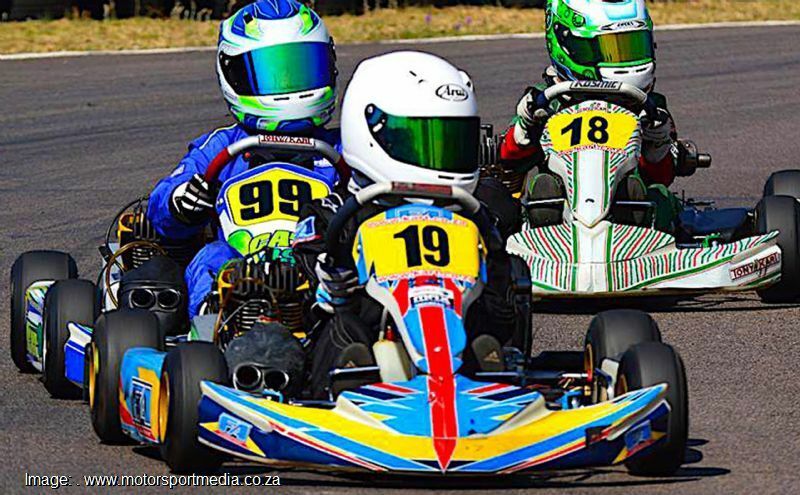 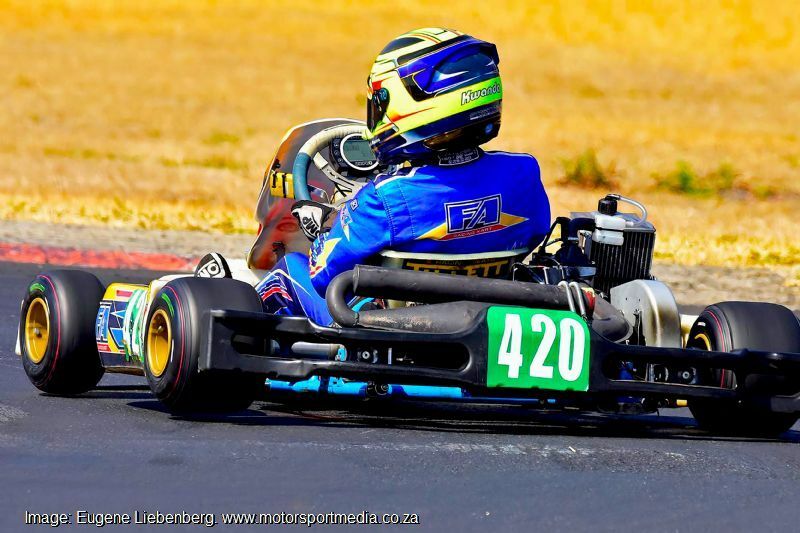 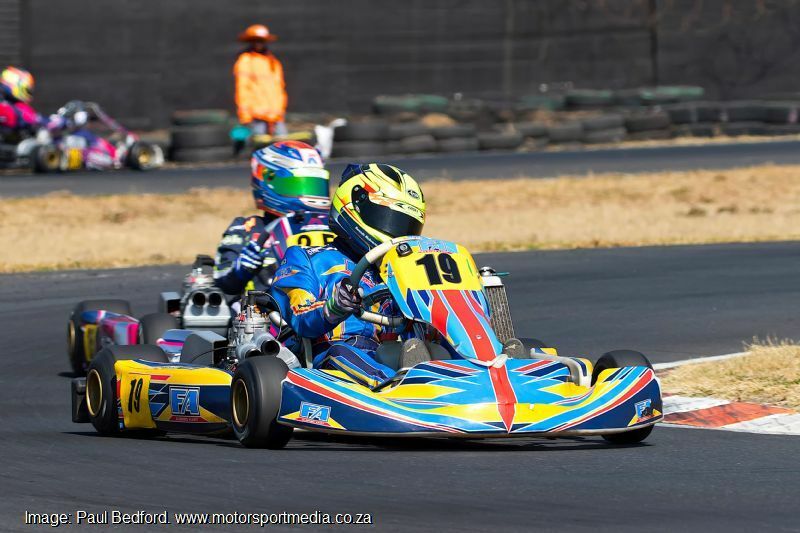 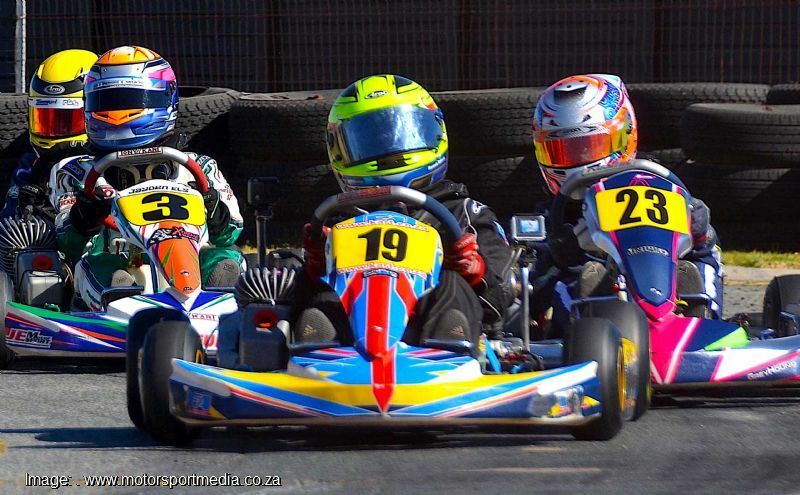 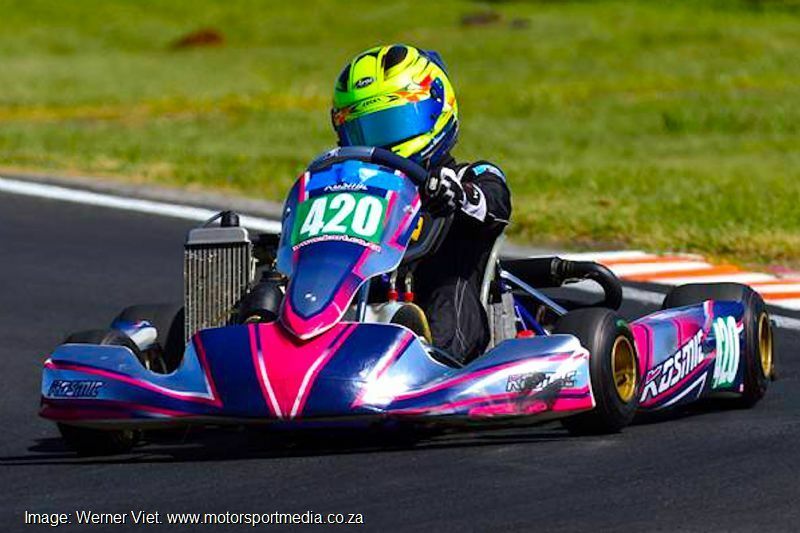 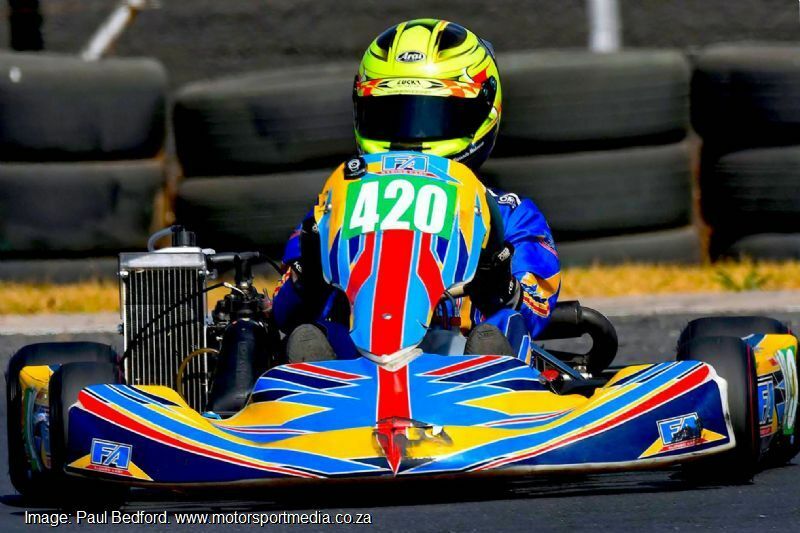 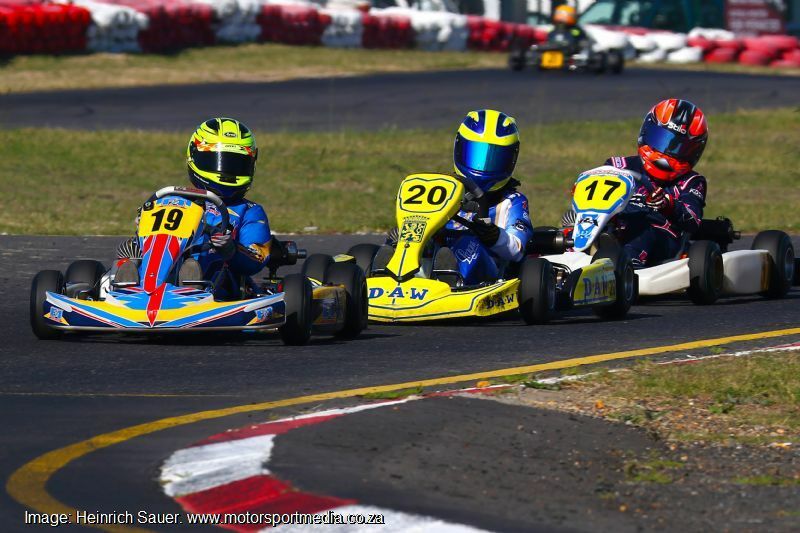 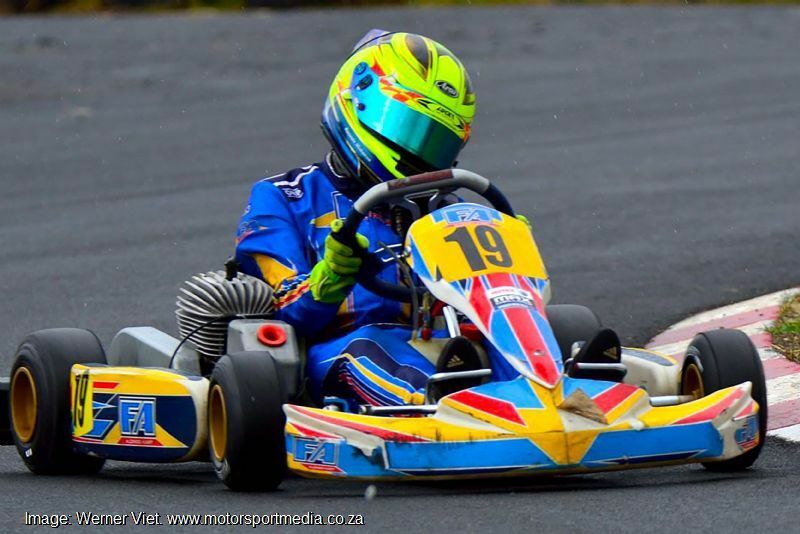 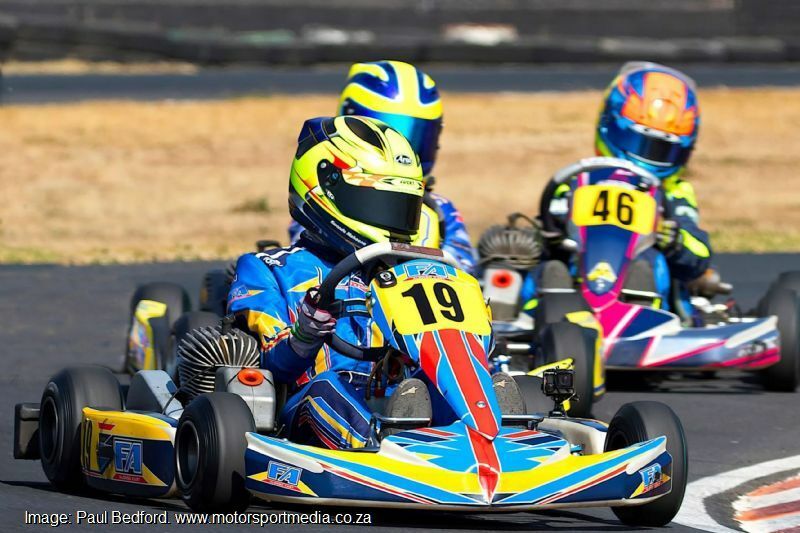 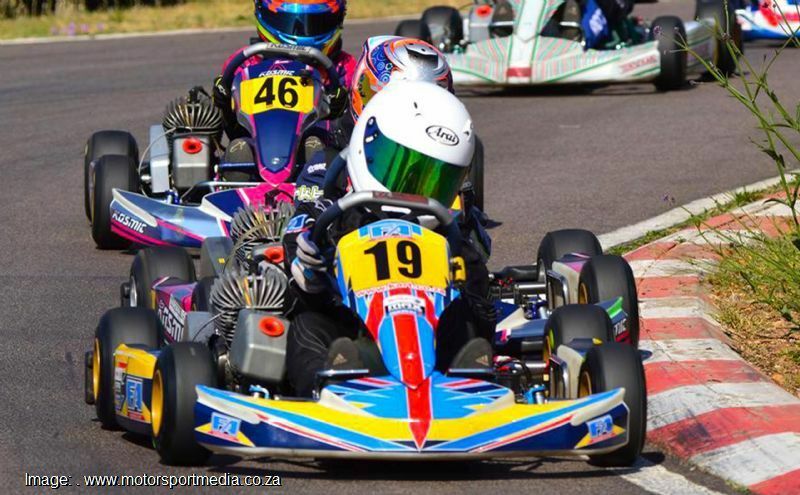 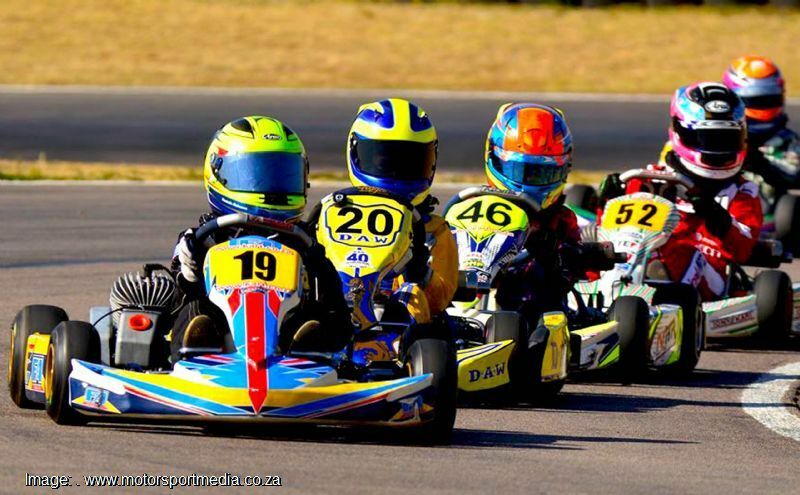 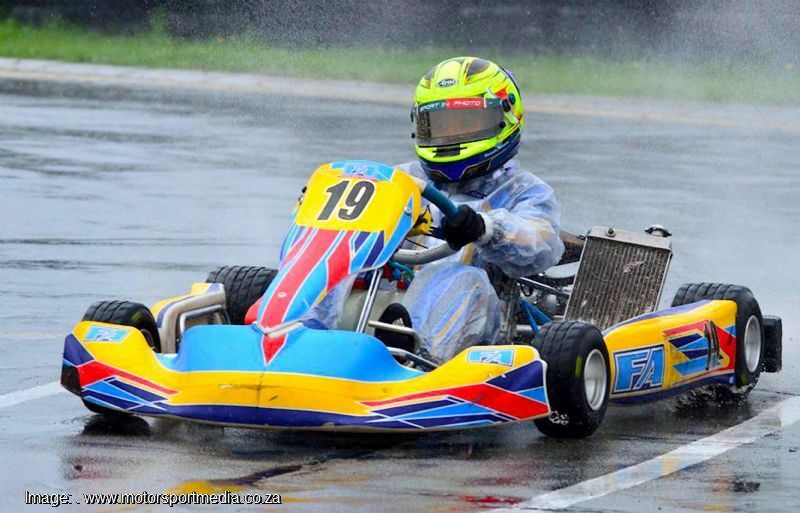 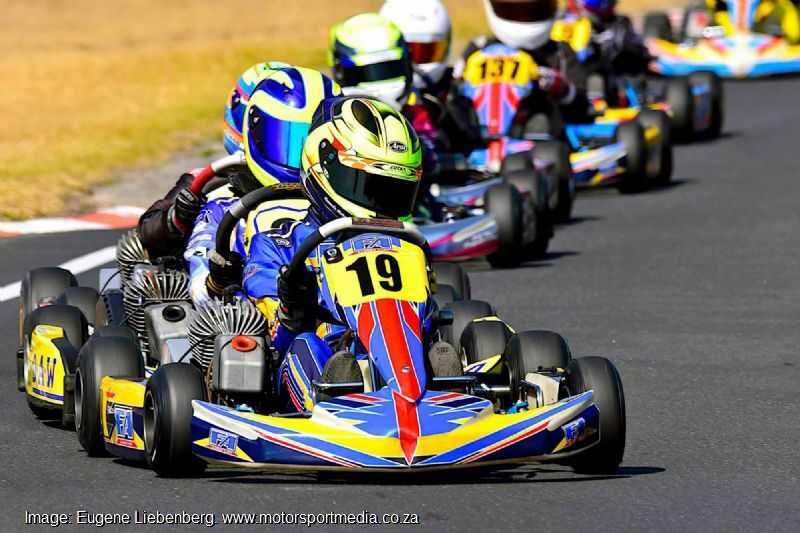 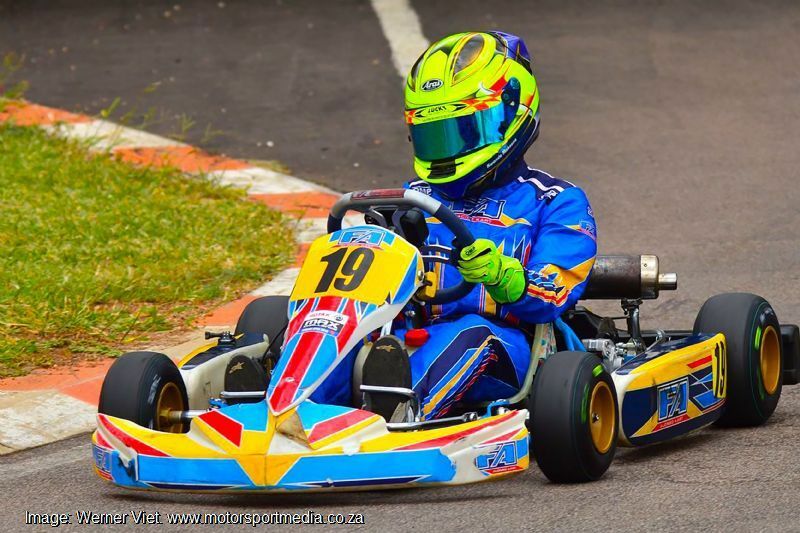 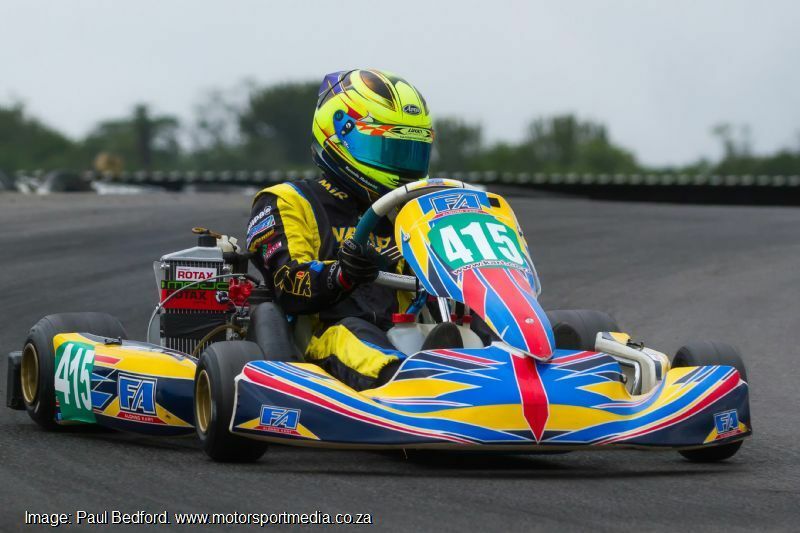 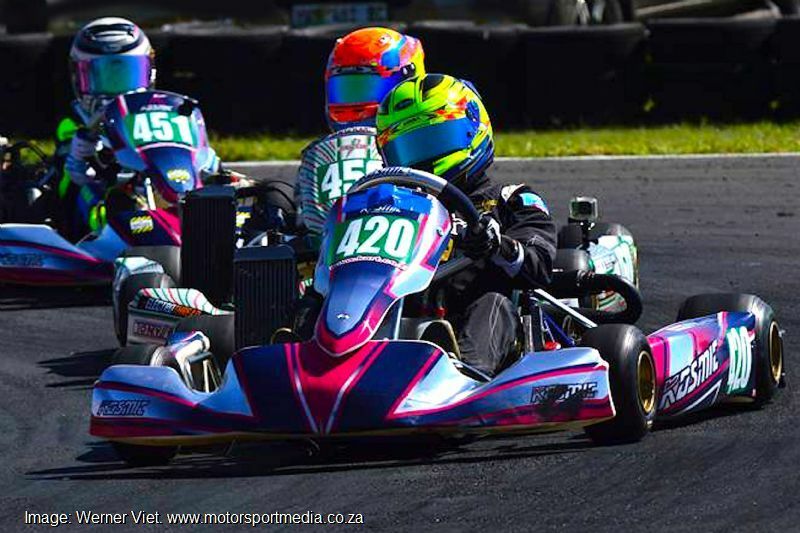 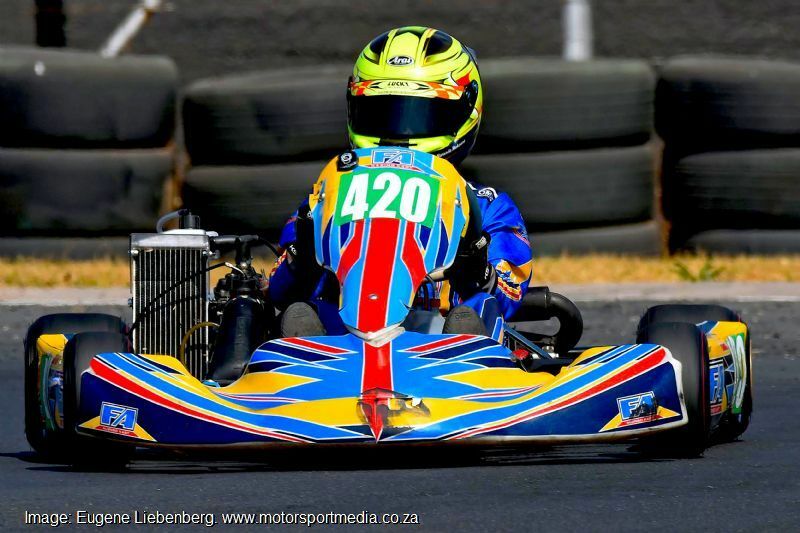 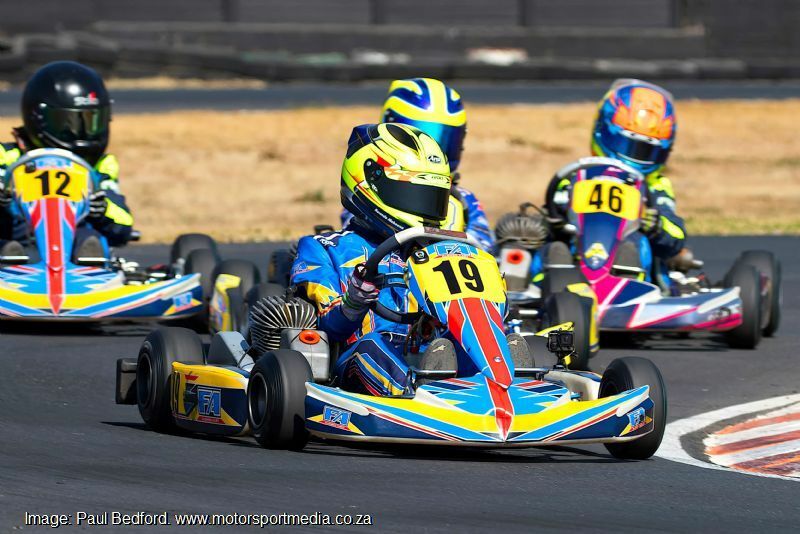 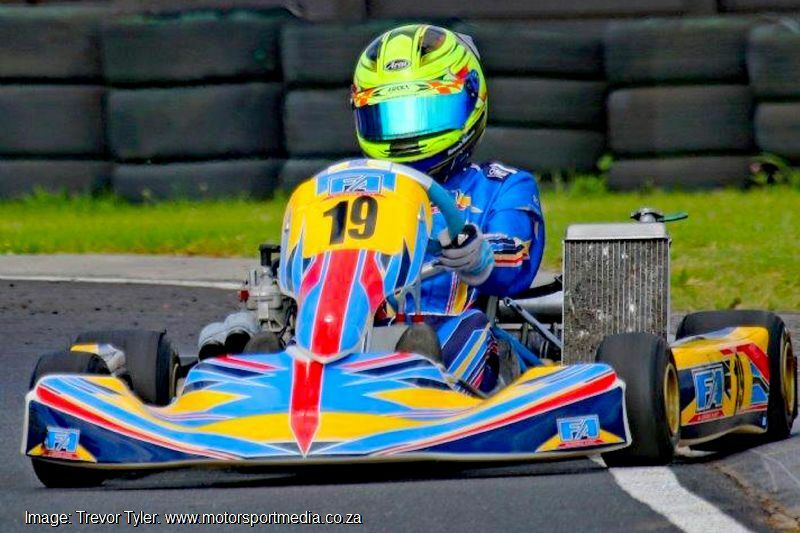 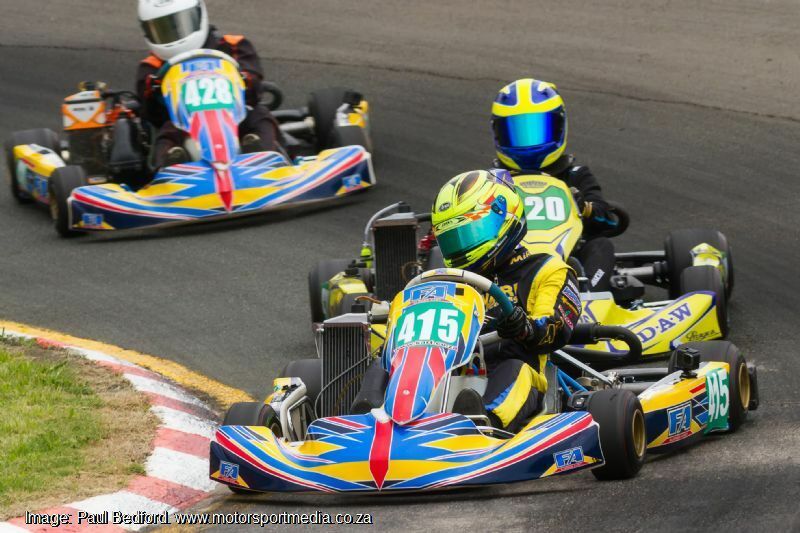 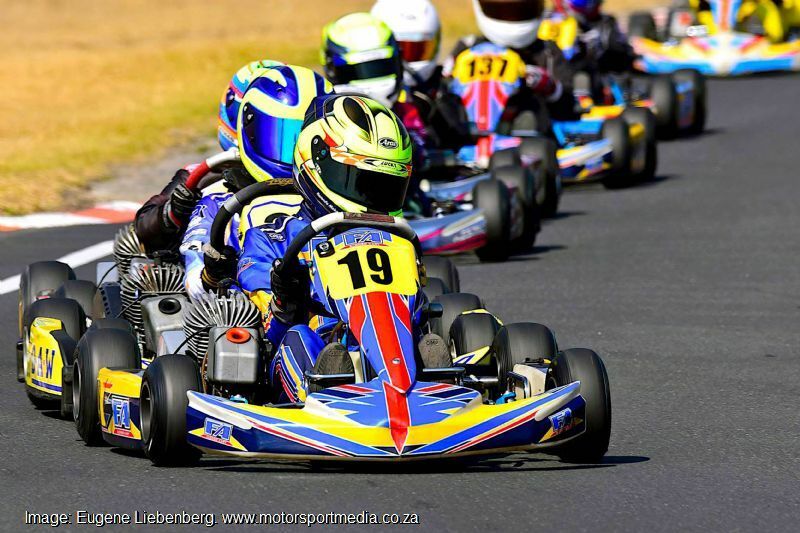 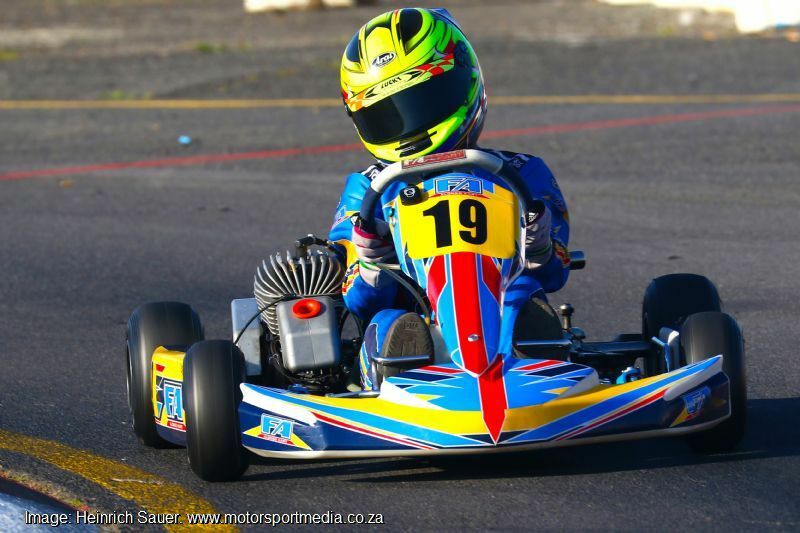 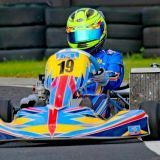 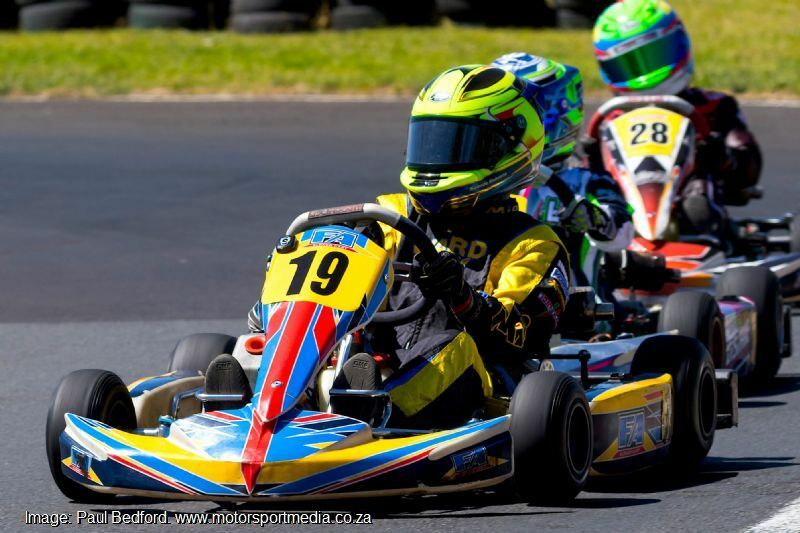 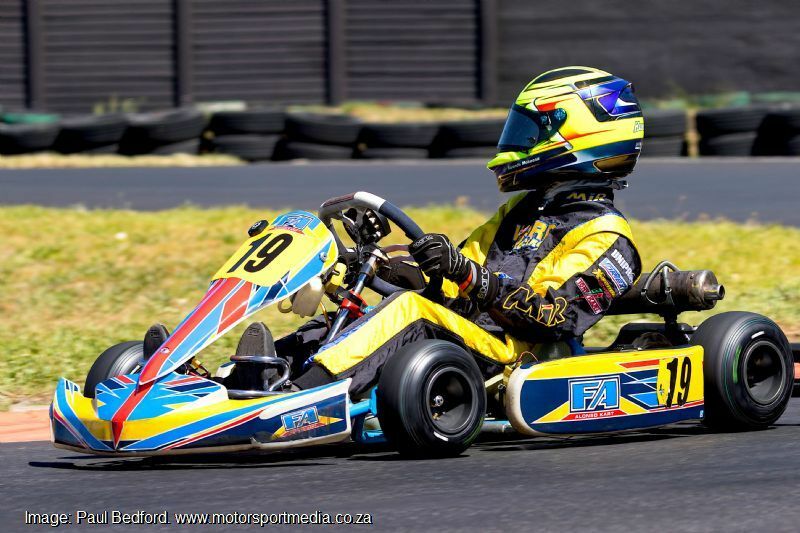 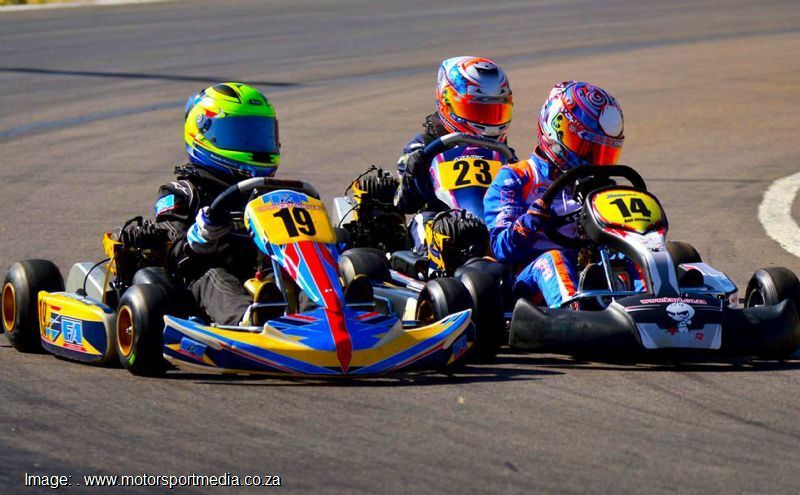 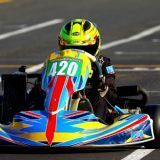 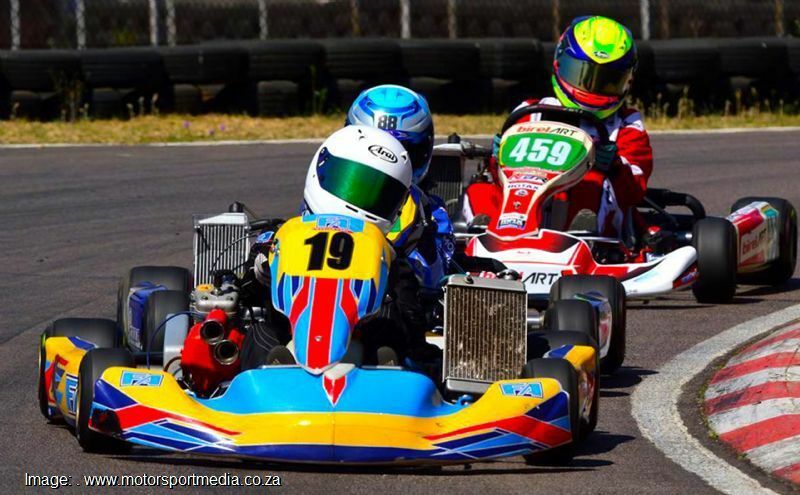 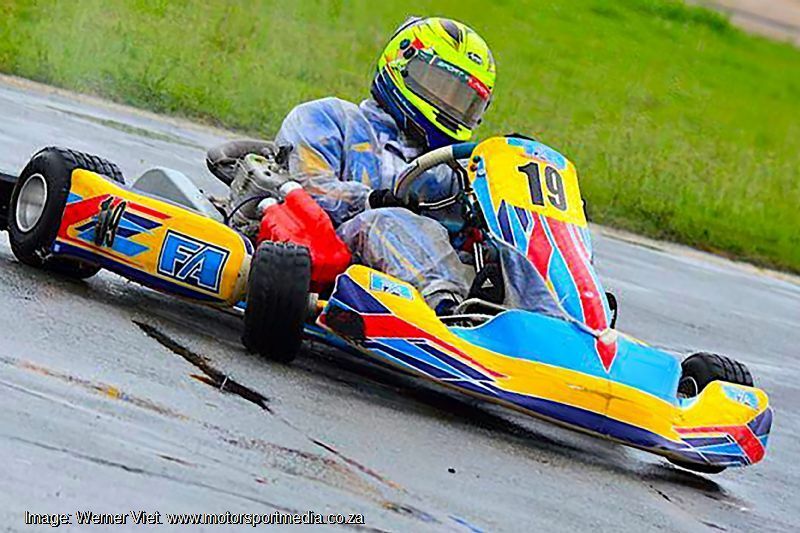 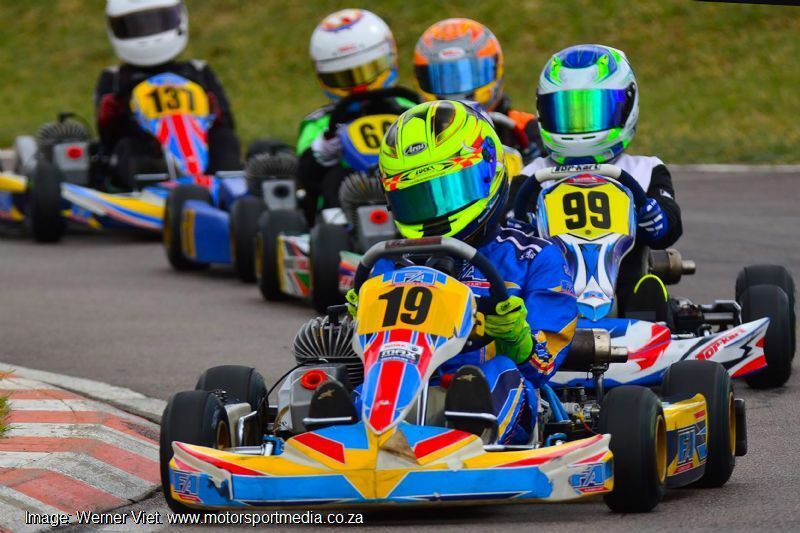 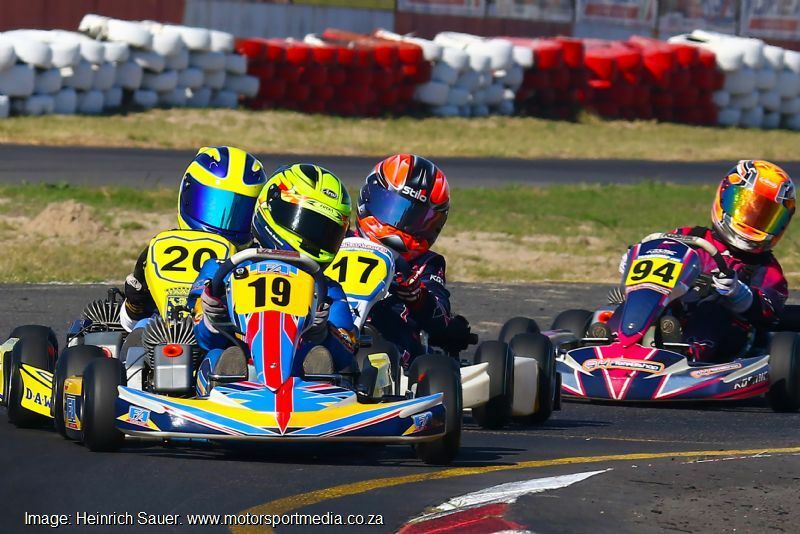 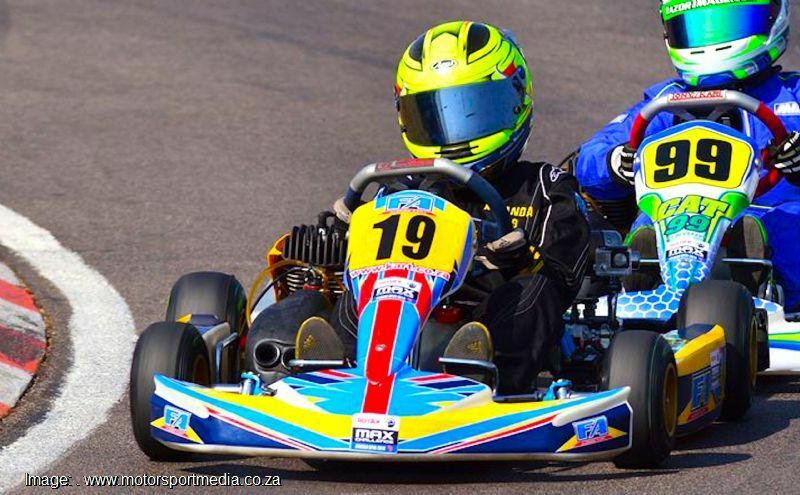 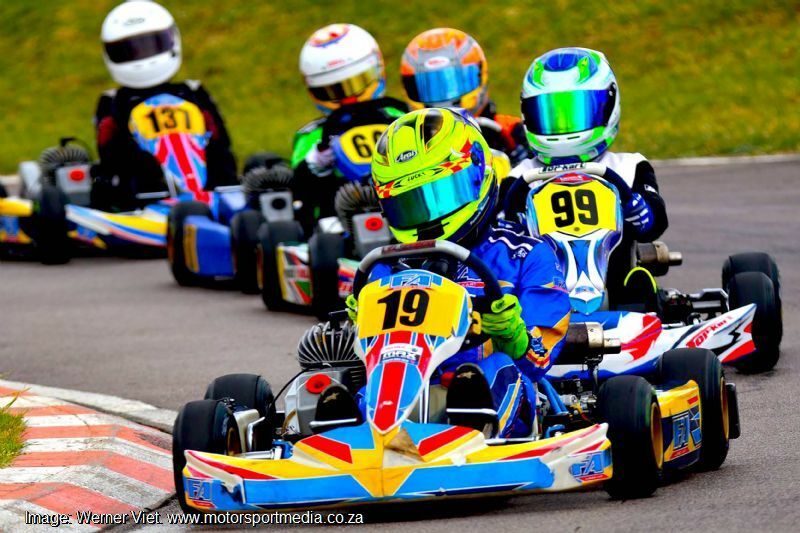 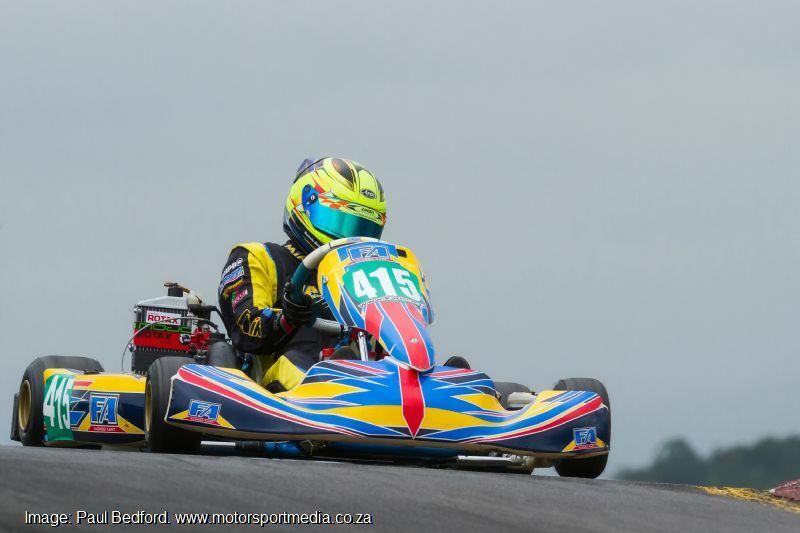 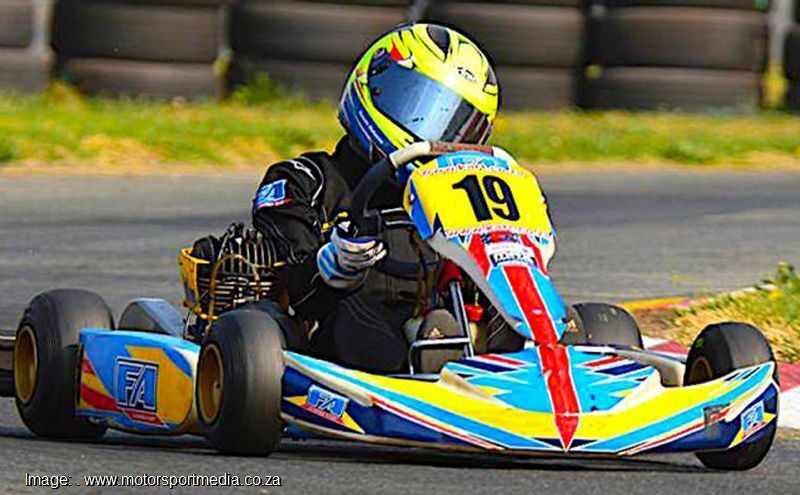 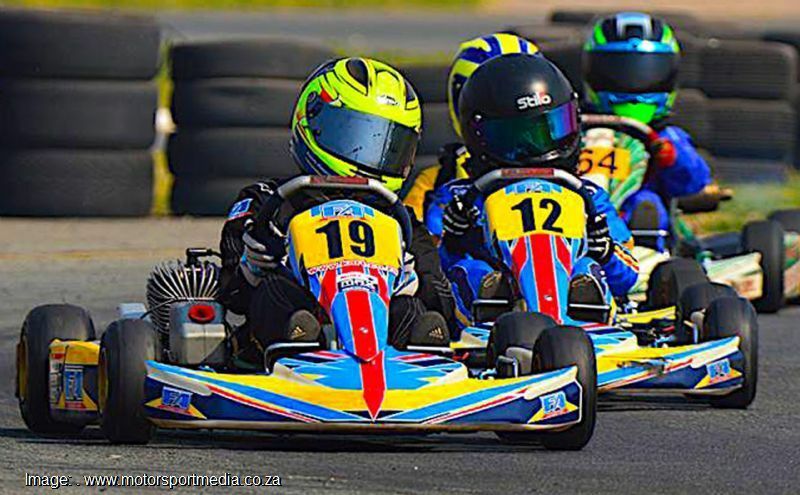 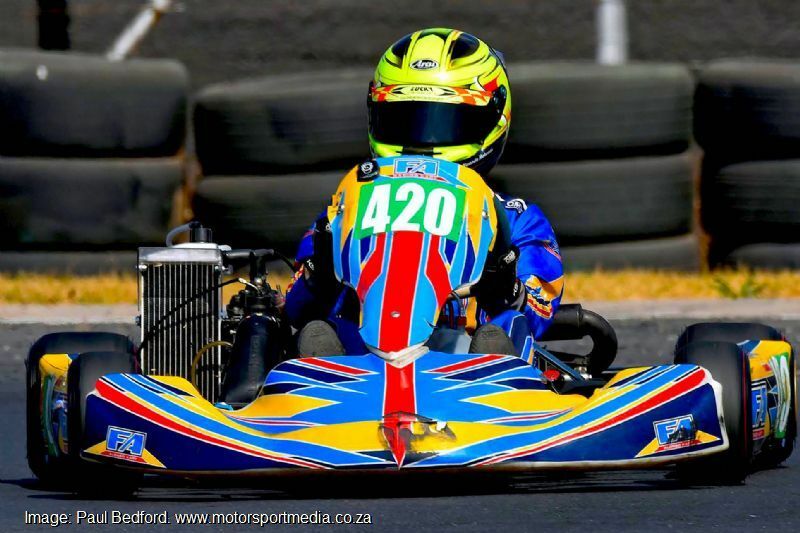 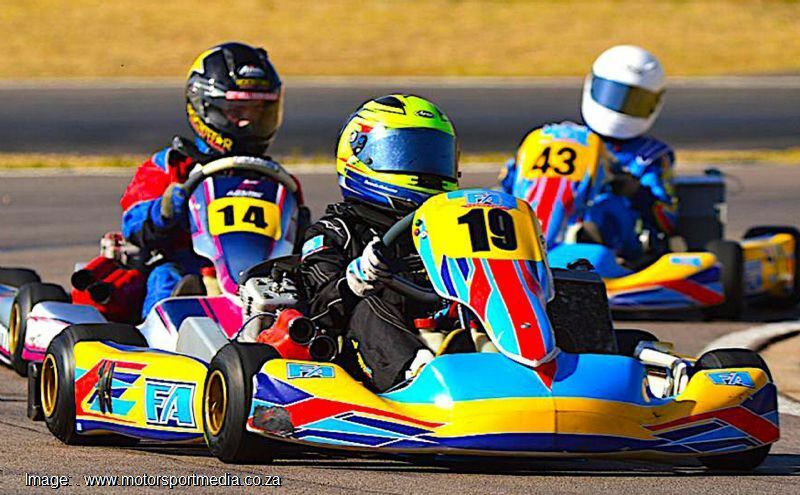 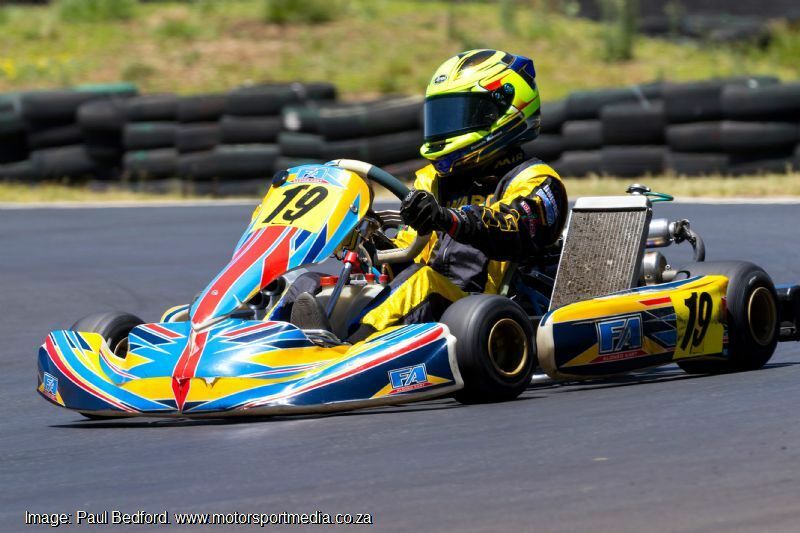 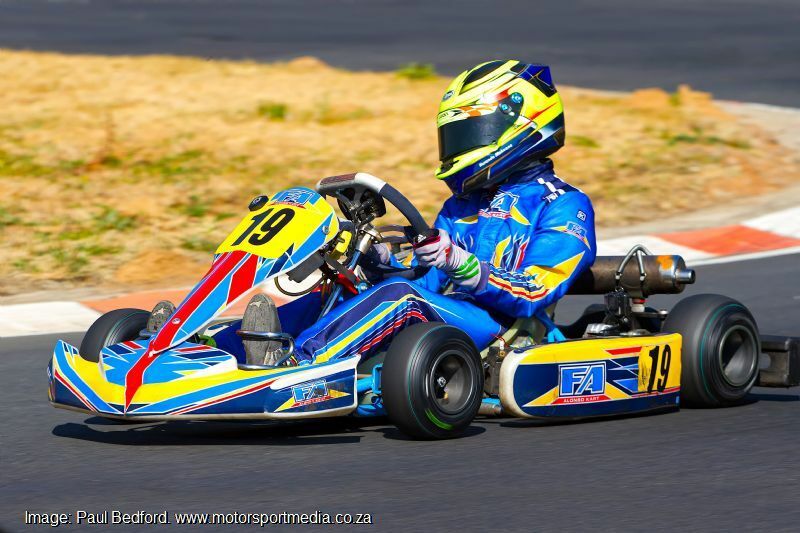 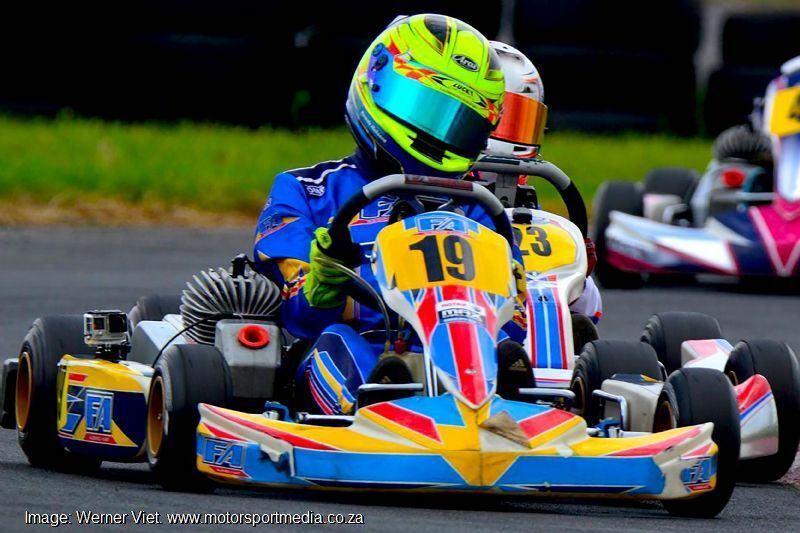 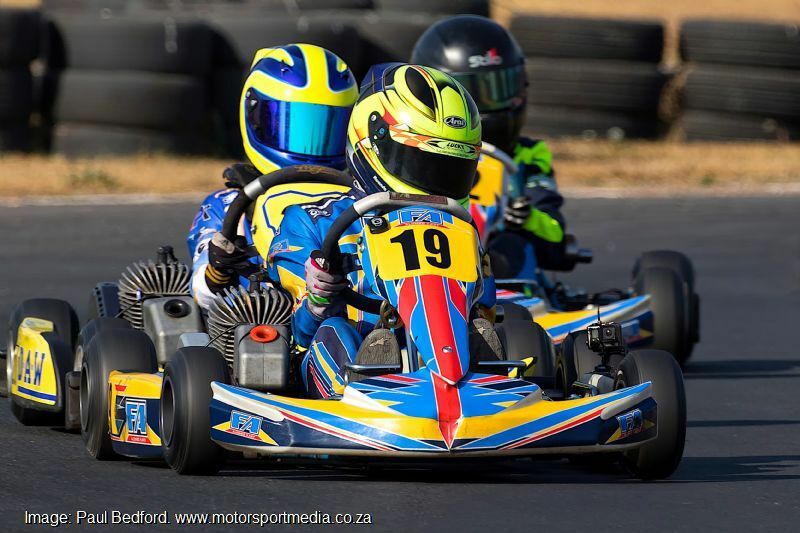 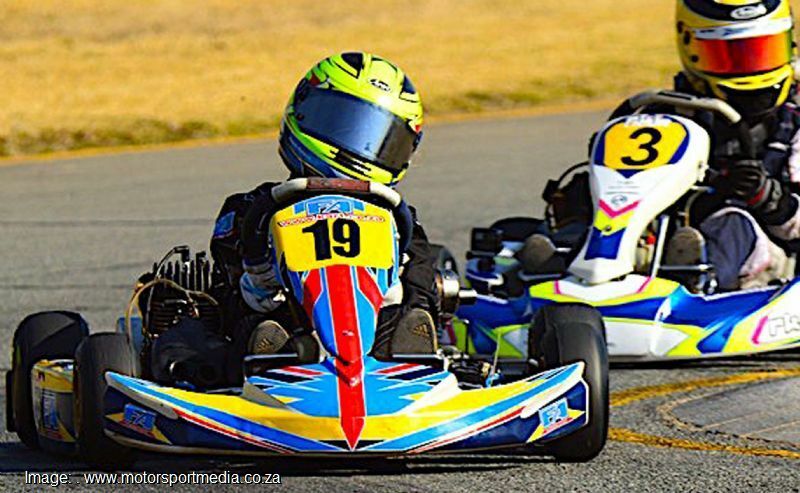 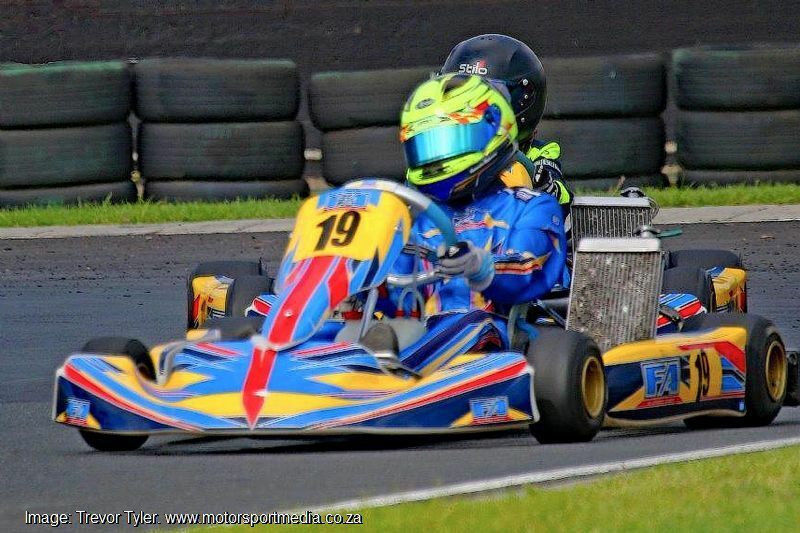 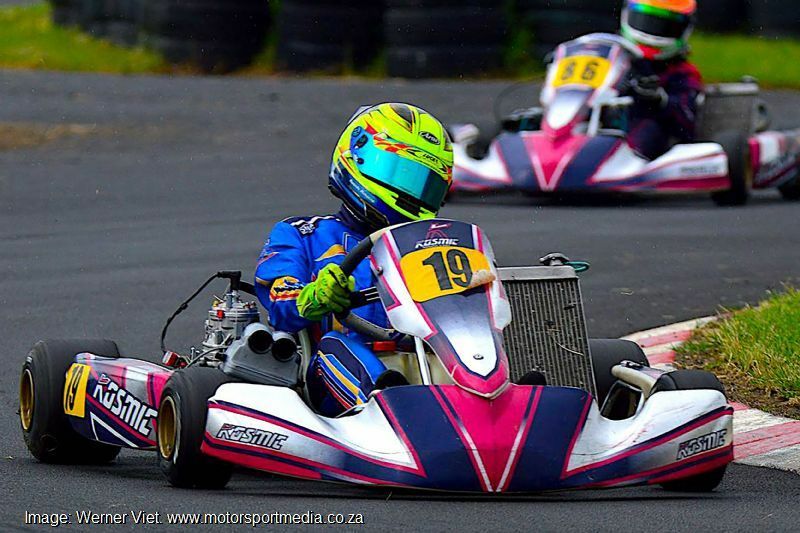 Kwanda is already preparing for the bigger high school classes and leads the Northern Regions Junior Rok titles alongside his efforts in the smaller karts.